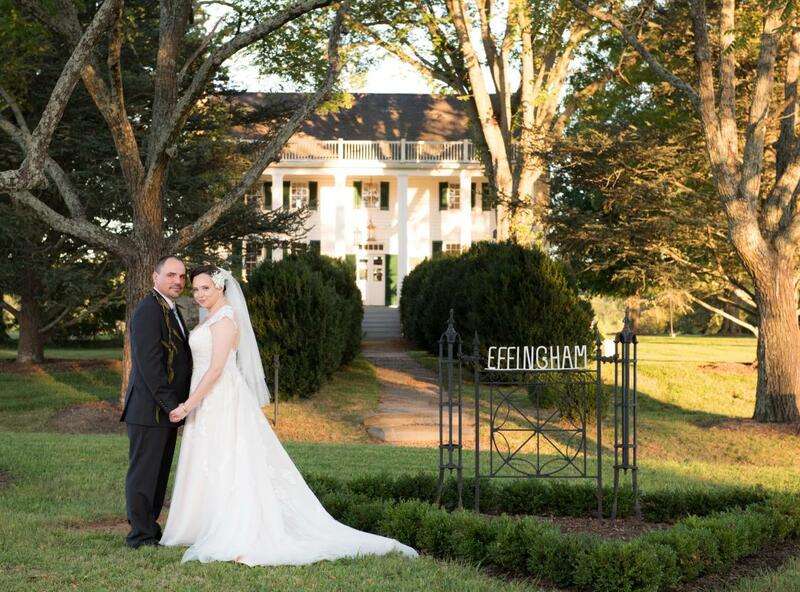 With breath-taking views, beautifully landscaped grounds and gardens, historic and newly-constructed buildings, Effingham Manor Winery is perfect for the site of your ceremony and reception. 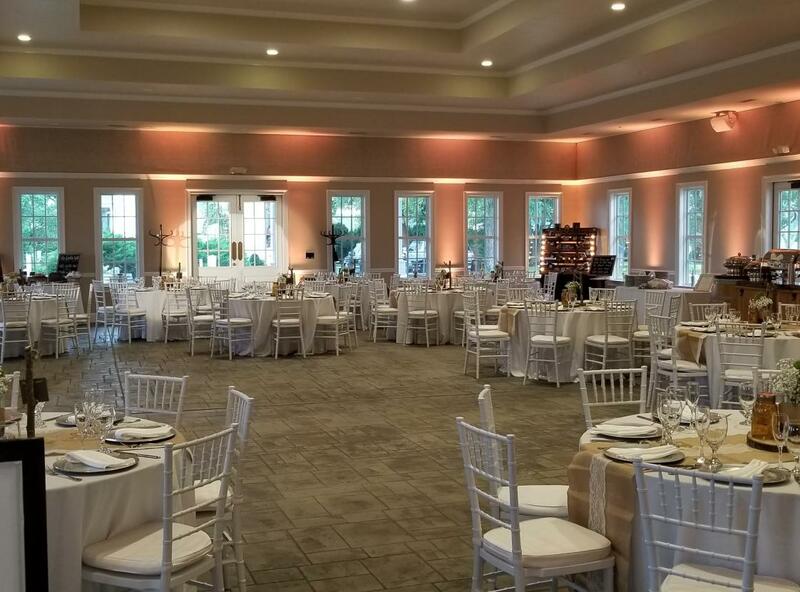 T Their event center can accommodate up to 150 guests with a dance floor, bars and catering stations. 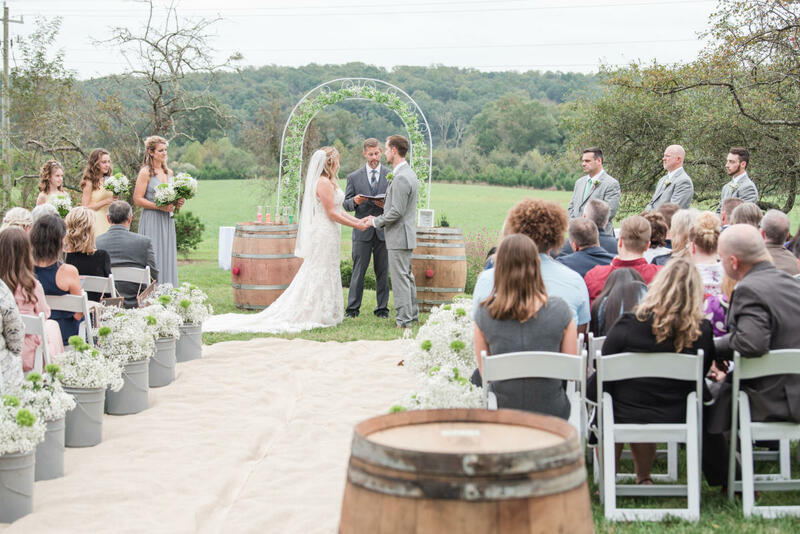 They will work with you to utilize their vast property to give the event of your dreams including décor, vendor selection, locations and timing. 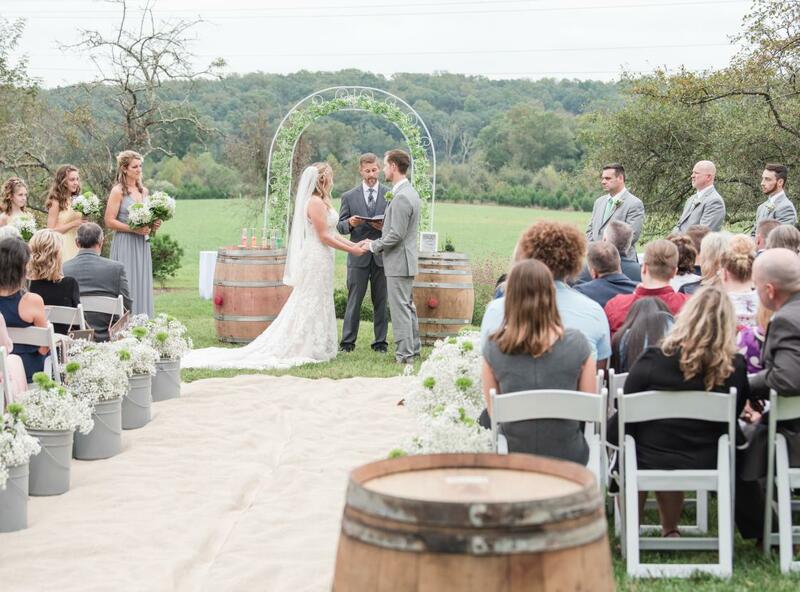 Their professional and experienced staff will create a unique program set as you wish. 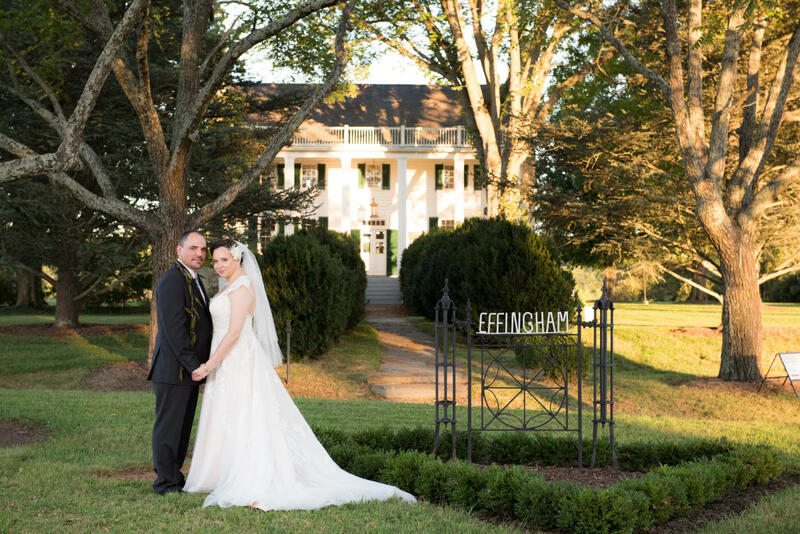 All details and coordination will be worked out in the planning process, and on the day of the affair, Effingham will designate a coordinator to ensure you receive the personal attention and level of service you deserve on this momentous occasion.